When you are out on your boat, you need to be seaworthy. 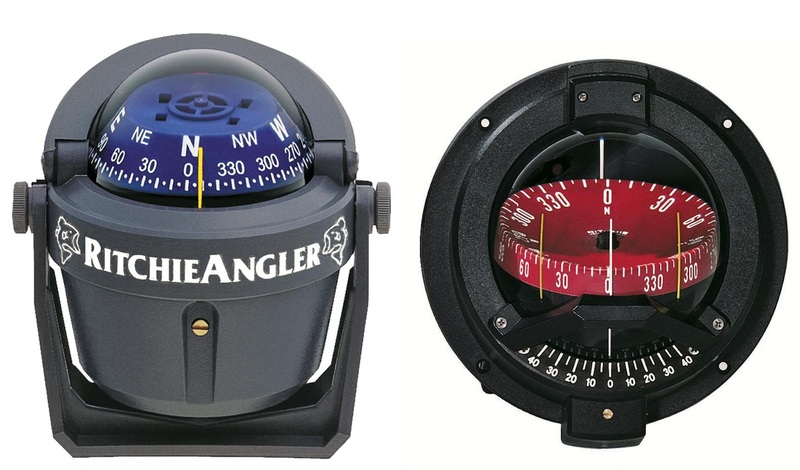 You are likely considering whether you are going to use a mechanical or electronic compass. The choice between the two is complicated, and you must consider it carefully. Each one has its benefits, but only one will make you truly seaworthy. An electronic compass can give you deftly accurate information about where you are and where you are going. These units can get information from GPS satellites to tell you what direction you are moving and to what degree. This information can be input in a computer system that can plot your course and pilot the boat for you. This is an extremely convenient way to pilot your boat when you are at sea. When things are going well at sea, you can use this system without fail. However, you need to think carefully about what would happen if you had no power on your boat. The mechanical compass is the thing you learned to use when you were hiking as a child. However, this compass must be paired with a map that you have on board the boat. When you have no power on the boat, you must have the skills to use this map and compass to figure out where you are going. The map will show you places you can identify to figure out where you are, and you can use the compass to figure out which way to turn. You will be lost at sea at you are not able to use the compass to navigate a regular map. You cannot consider yourself seaworthy if you cannot use the mechanical compass. Also, you must remember that learning these techniques is a safety measure. When you are traveling alone or with the family, you need to know that you can keep everyone out of harm's way with your navigational skills. When you get on the boat your next voyage, you need to make sure that you are ready to use the navigation tools on board. You can use your electronic system as much as you want, but you need to be prepared to use your map and compass if something bad happens. Your safety is dependent on your ability to pilot the boat with your compass and instincts. Learn these skills before you shove off from your port of call.